NC FarmLink is N.C. Cooperative Extension Service’s newest innovation to connect farmers and landowners across the state. 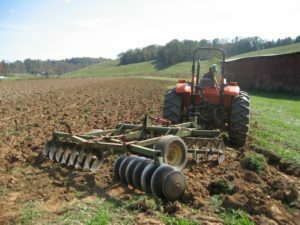 The goal of NC FarmLink is to maintain viable farming operations in North Carolina by connecting those that own land with those wanting to farm. The number of farms in North Carolina has shrunk by 24% over the last 30 years. In 1981, the United States Department of Agriculture (USDA) Agricultural Census reported 65,760 farms in NC. The most recent Agricultural Census reported only 50,200 farms. Farmland in the State has shrunk, too. There has been a loss of 4.7 million acres of farmland in NC during this same 30 year period. Farmland is being consumed by North Carolina’s growing population. Over the last 30 years, the State’s population has grown by 62%. Loss of farmland is not the only issue. The average age of the North Carolina farmer is 59.6 years old. The average age of farmers is continuing to increase. Fewer new/younger farmers are farming, and the average age keeps climbing. The loss of farms and farmland, and the increasing average age of farmers, are issues that need addressing. There is no “one size fits all” answer. This is why I’m excited that NC FarmLink is in place to help address these big issues. The NC FarmLink program helps by offering example lease agreements and other information designed to keep farmland productive. This program does not replace the services provided by an attorney. The program is about keeping farmland productive by connecting landowners and farmers. N.C. Cooperative Extension Service FarmLink program is available to work directly with landowners and new growers. This program has the potential to revitalize rural communities and give young farmers a chance to get started. It will also give landowners an option to keep their land productive. Currently, there are 1,600 farm seekers in the NC FarmLink database. If you have land you would like to sell or lease to a farmer, go on the FarmLink website and create a profile. You can develop your own farmland profile, which is the first step in the process of connecting with a prospective farmer. Questions about the NC FarmLink program can be answered directly by William Hamilton. William is the Co-Director of the NC FarmLink program. He covers the 45 Western NC Counties and is based out of Henderson County. Contact William at whamilt@ncsu.edu or 828-273-5663. 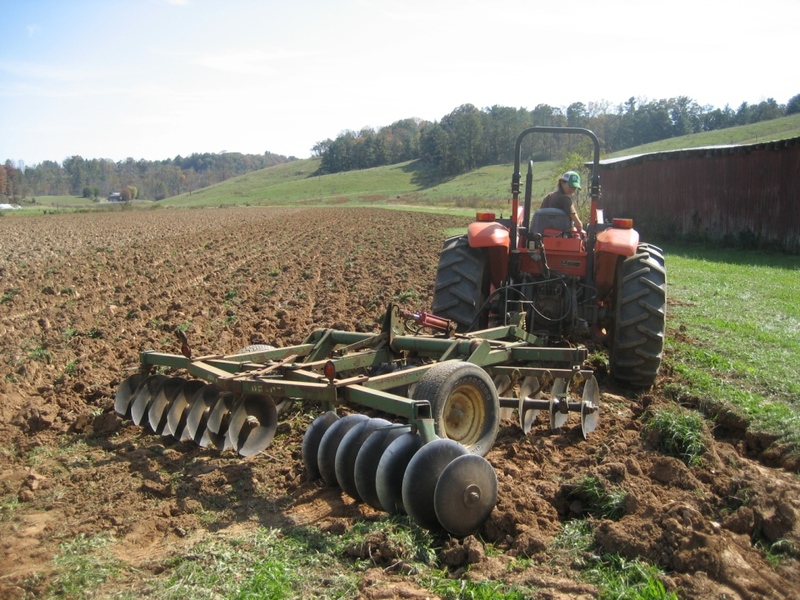 Over the past 15 years, 2,861 acres of farmland in Caldwell County have been converted to non-agricultural uses. NC FarmLink offers a choice for local landowners who want to keep their land productive.